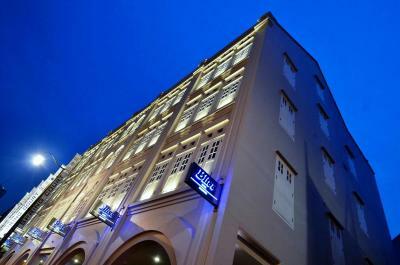 Lock in a great price for Bliss Hotel Singapore - rated 8.2 by recent guests. 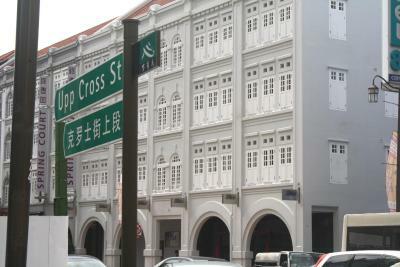 Right in the midst of ChinaTown with all its fabulous food streets and restaurants, MRT station opposite, walking distance to Clark Quay, excellent price and value for Singapore. 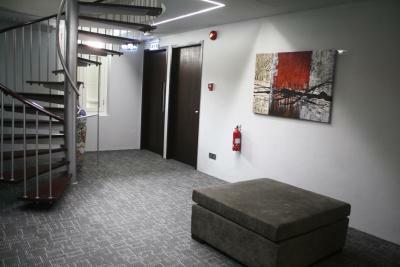 The location was convenient as it is located just few minute walk to the MRT, restaurants, and shops. I left something behind when I was leaving for the airport and one of the receptionist (Ms. Sandra) was kind enough to go through much trouble so that I could get my things back before I leave. I highly recommend this hotel. Great location, clean and very friendly. The location was great. Air-conditioning was great. Appreciated the dehumidifier. 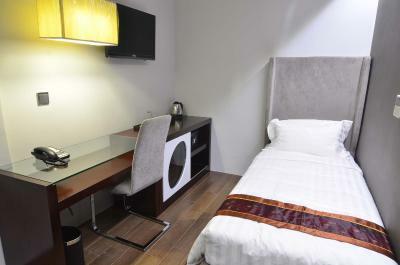 Very modern, recently refurbished hotel with compact but well designed & equipped rooms. The staff were very helpful & allowed me to check in early. 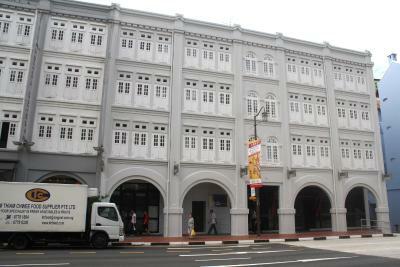 The hotel is located in Chinatown very close to the MRT. 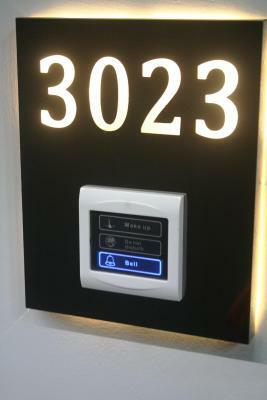 Each room has a mobile phone you can use during your stay. Superb location, really nice, modern rooms, excellent friendly staff and all at a great price. Really surprised at just how nice a hotel this is. We stayed with our 5 year old daughter who loved it also. 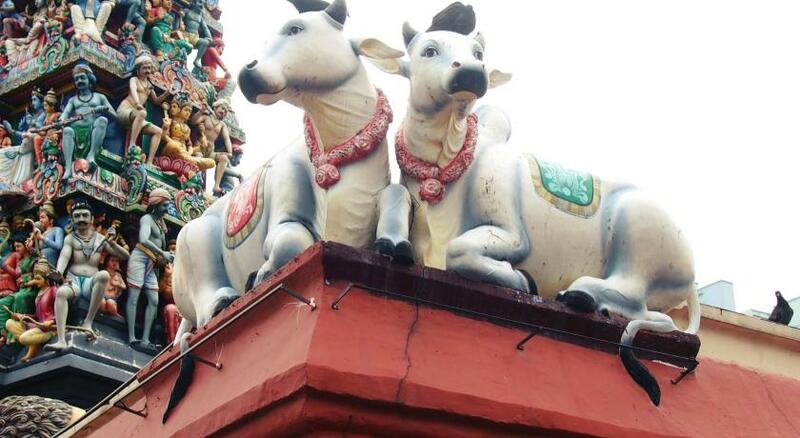 This was our first trip to Singapore and if you're going to visit the sites, then it's a great base from which to launch. 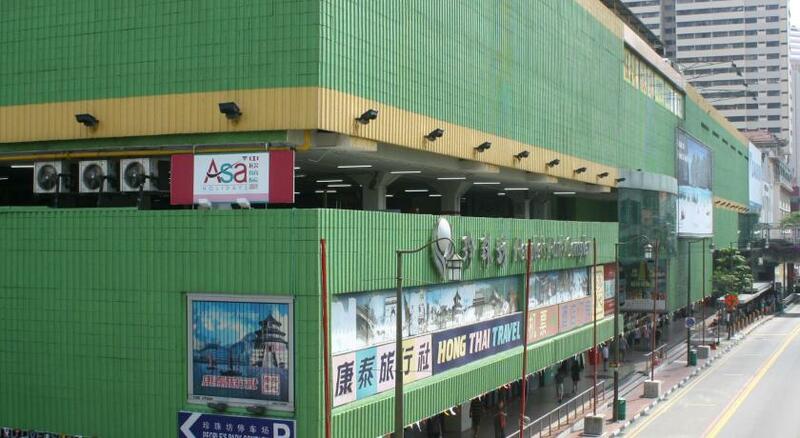 The MRT is just across the road and the staff are more than happy to arrange any excursions. 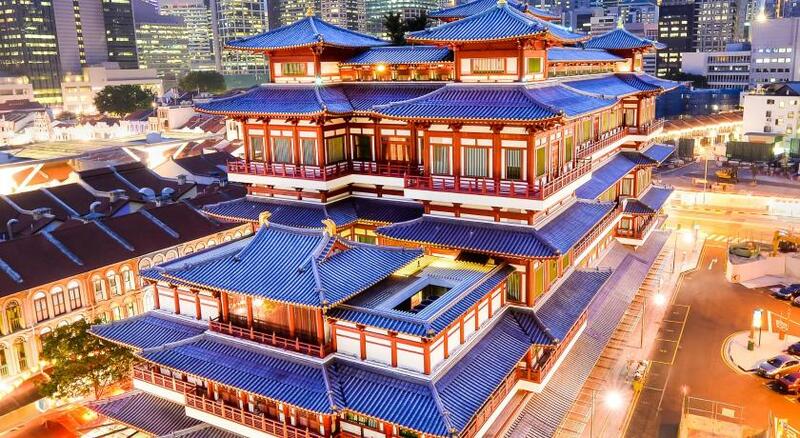 The hotel is excellently located by Chinatown MRT station with lots of restaurants/cafes nearby and interesting temples/historic sites within walking distance. My single room was compact and without windows but had everything I needed. Clean and comfortable with good air-con. Being without windows meant no street noise so it was very quiet. 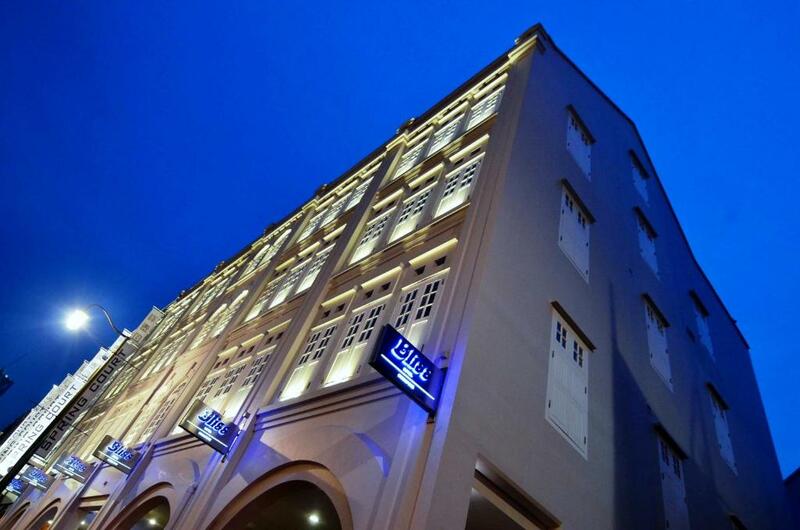 Located in the heart of colourful Chinatown, Bliss Hotel Singapore provides 4-star amenities and easy access to the popular tourist sites of the island. 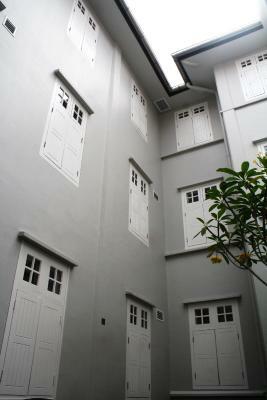 It has a rooftop garden, free internet access and is only a 5-minute walk from Chinatown MRT Station. 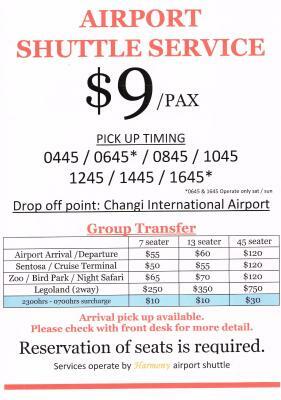 Singapore Bliss Hotel is located a 20-minute taxi ride from Changi International Airport. 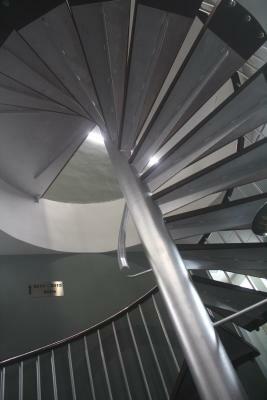 Built in the 30s, the refurbished building features elegant rooms with free Wi-Fi. They are fully air conditioned and are equipped with a flat-screen TV, a safe and a fridge. 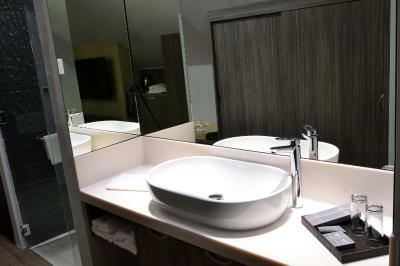 The bathrooms are luxurious and feature a hairdryer, rainshower facilities and free toiletries. The hotel has laundry and dry cleaning services. Luggage storage services are available at the 24-hour front desk. The property offers complimentary use of a personalised handy mobile phone equipped with unlimited 4G mobile internet and calls to local and 5 selected countries. 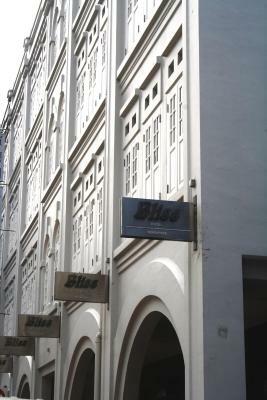 Bliss Hotel Singapore has been welcoming Booking.com guests since 26 Dec 2012. 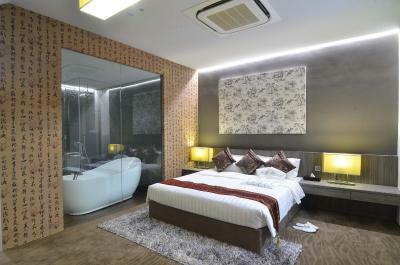 When would you like to stay at Bliss Hotel Singapore? 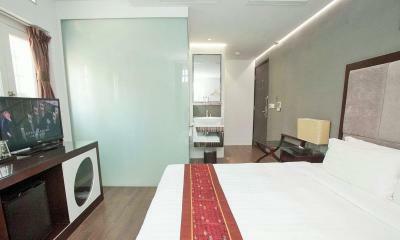 An elegant room equipped with air conditioning, reading lights and a fridge. It also has a flat-screen TV, tea/coffee making facilities and an en suite bathroom fitted with rain-shower facilities. 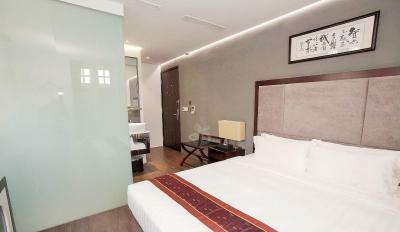 A spacious room equipped with air conditioning, reading lights and a fridge. 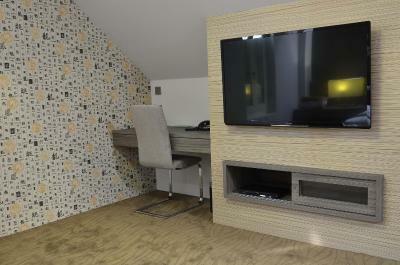 It also has a flat-screen TV, tea/coffee making facilities and an en suite bathroom fitted with rainshower facilities. This room can accommodate up to 2 adults and 2 children. This simple room is equipped with air conditioning, reading lights and a fridge. It also has a flat-screen TV, tea/coffee making facilities and an en suite bathroom fitted with rain-shower facilities. This room type has no windows. 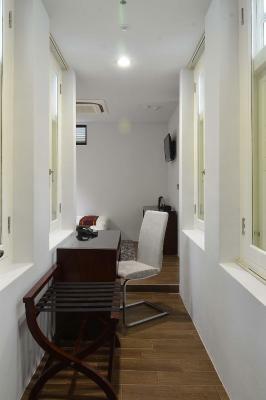 Room is equipped with air conditioning, reading lights and a fridge. It also has a flat-screen TV, tea/coffee making facilities and an en suite bathroom fitted with rain-shower facilities. 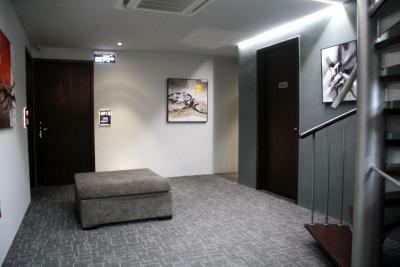 Set on the highest floor, spacious suite is equipped with air conditioning, reading lights and a fridge. It also has a flat-screen TV, tea/coffee making facilities and an en suite bathroom fitted with rain-shower facilities. A large room equipped with air conditioning, reading lights and a fridge. It also has a flat-screen TV, tea/coffee making facilities and an en suite bathroom fitted with rain-shower facilities. 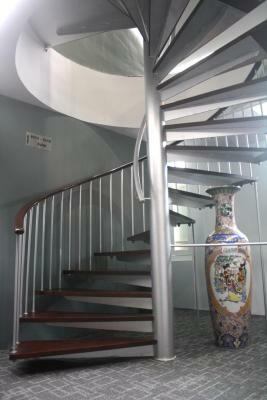 In the heart of Chinatown, situated 20 minutes from the Airport and right opposite Chinatown MRT station. 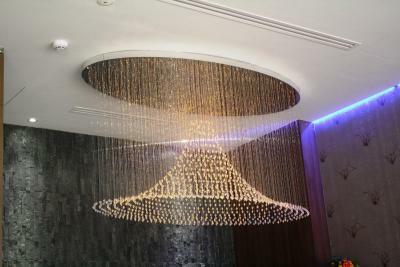 Stay at Bliss Hotel Singapore and be pampered by our heartfelt service, unique to a charming boutique hotel like ours. Hotel surroundings – This neighbourhood is a great choice for travellers interested in culturally diverse food, city trips and food – Check location Excellent location - show map Guests loved walking around the neighbourhood! 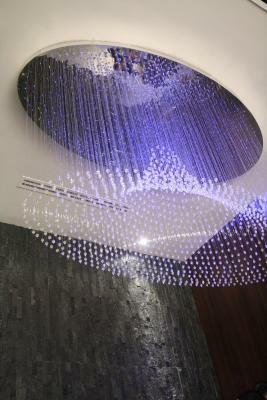 House rules Bliss Hotel Singapore takes special requests - add in the next step! Bliss Hotel Singapore accepts these cards and reserves the right to temporarily hold an amount prior to arrival. Please inform Bliss Hotel Singapore in advance of your expected arrival time. You can use the Special Requests box when booking, or contact the property directly with the contact details provided in your confirmation. Was allocated a room with no window at first so changed to another one with windows but they couldn't be opened and neither could the shutters so it was still very dark. we can still hear people walking around and talk in the hall in front of our room. the hotel is located in really strategic area, few meters from Chinatown MRT, Chinatown Point mall, Hong Lim Food Centre and lots more! 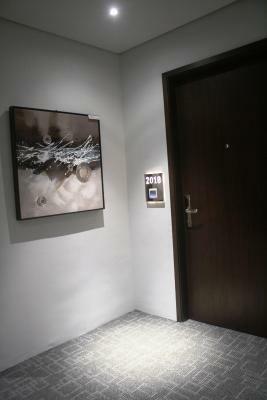 the room also beyond expectation in terms of the size and cleanness, it's quite big for small hotel in Singapore and also their amenities is really good for example they have handy mobile phones in our room so we can use it for free calls and internet browsing. Some of the guests talked very loudly in the corridor when returning from their evening out, but its hardly an issue the hotel can control. I most often stay here when I go to Singapore, usually for just a night or two. 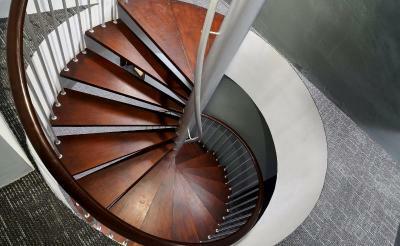 Its conveniently super-close to Chinatown and all that it has to offer. The staff are always gracious, friendly and welcoming. 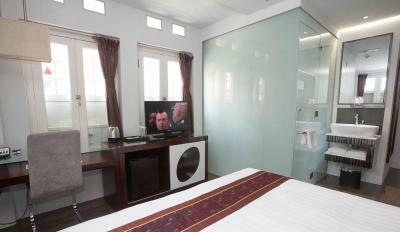 The rooms are small but more than adequate and are always clean as expected. The Wi-Fi is good. Some of the times I have had rooms with windows, this time I did not, but honestly for me, it was not an issue at all. The room had good air conditioning which worked quietly. Restroom floor not clean enough. The mobile phone in the room. The gentleman that worked at night was not very helpful and requires more knowledge on products they are on selling.